The first FIFA World Cup ever, was held in 1930 with thirteen teams invited. 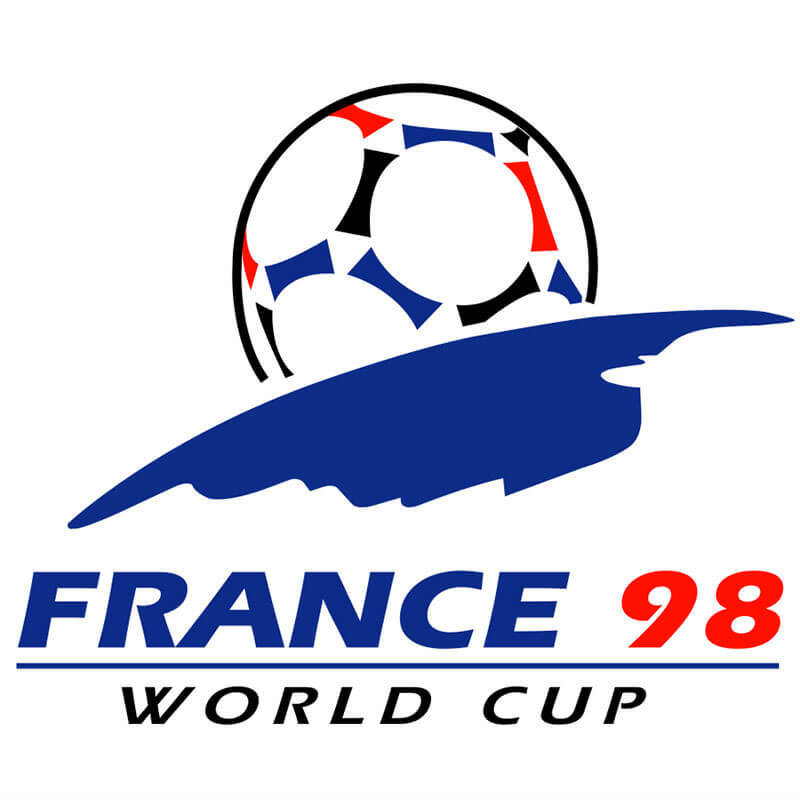 Since then, the World Cup has been constantly expanding to its current 32 teams final tournament, but it involves over 200 teams qualifying throughout a two-year period. As soccer began to increase in popularity, it became an Olympic Sport by 1990. Host: Uruguay, Champion: Uruguay. During the first four World Cups FIFA created event posters instead of logos. The very first poster, from the 1930 tournament in Uruguay, shows a goalie making a save in an abstract, colorful poster. Host: Italy Champion: Italy The football player featured has the Italian flag on his jersey, socks are colored white and green and the flags of participating nations are placed in the background. Host: France Champion: Italy The world is at your feet, featured the player is dominant, symbolizing victory and triumph. The colors used are from the French flag. Host: Brazil Champion: Uruguay. 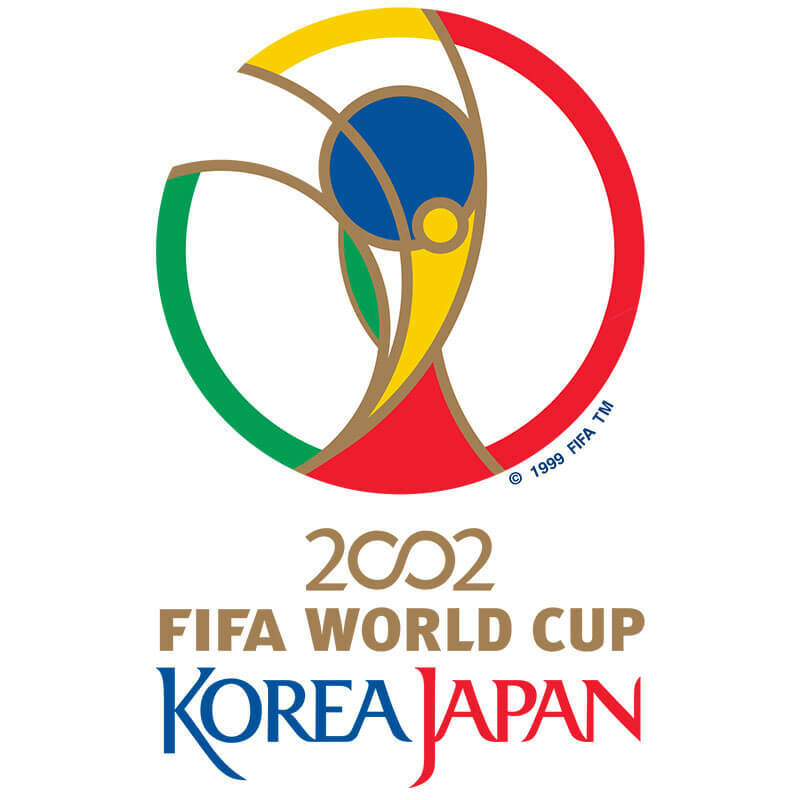 Host countries had total control over their tournament’s visual identity. The Soccer World Cup logo became an official logo until 1966, so before that you might see a mix of logos having nothing to do one with another. Host: Switzerland Champion: West Germany. Minimalism, the white cross on red, signifies the Swiss flag, and is placed on a red football. It has a globe on the background to state that it is a world wide tournament. Host: Sweden Champion: Brazil. The letters VM in the background stands for Världsmästerskapet. It translates as World Championship from Swedish. Host: Chile Champion: Brazil Featured in the middle of the logo is a stadium. Chile placed their flag in the field to signify that the World Cup would take place on their grounds. Surrounding the stadium is a circle that is half football and half globe. Host: England Champion: England. First World Cup to embrace marketing efforts by using a mascot and an official logo. It features UK flag, Jules Rimet Cup, globe and football are united as one. 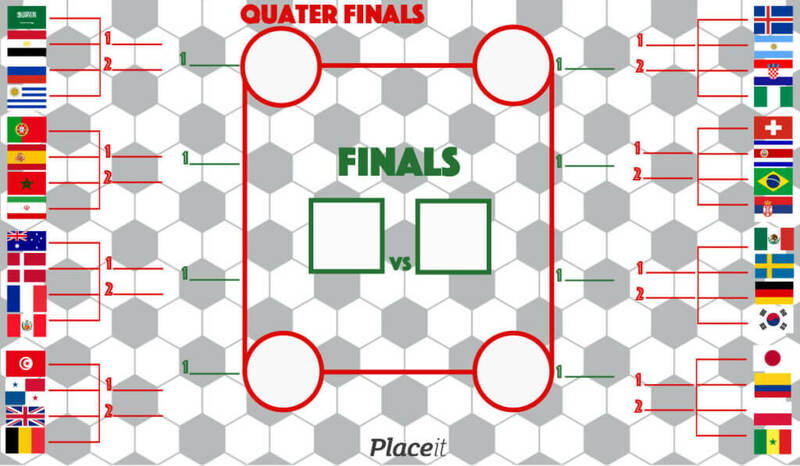 Host: Mexico Champion: Brazil Shockingly simple, tradition-defying logo. Fun fact: Brazil, having won the World Cup for the third time, takes home the Jules Rimet Cup permanently. Host: West Germany Champion: West Germany. 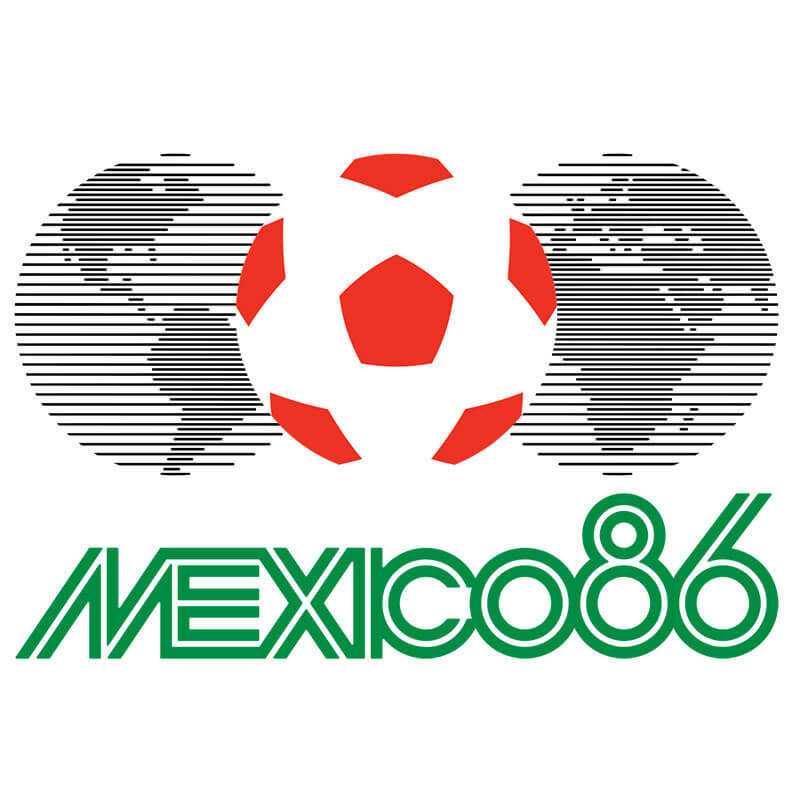 West Germany continued with the single-color design, started by Mexico. Letters WM, short for Weltmeisterschaft which means World Cup in German. Host: Argentina Champion: Argentina. The host country would customize the logo with it's name, national colors and a ball. 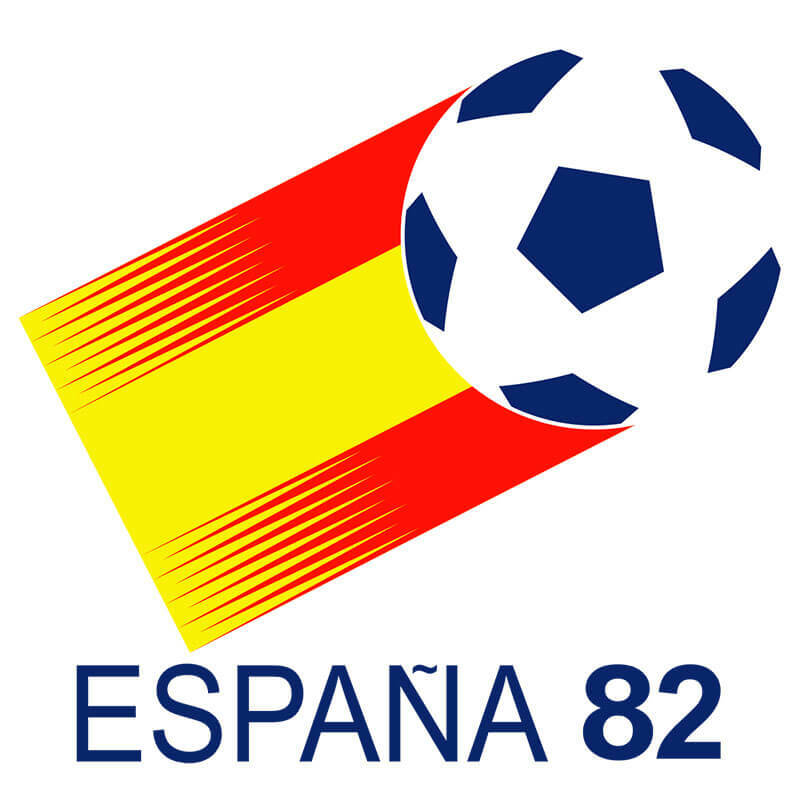 Host: Spain Champion: Italy The Spanish flag is placed in the middle of the logo with the football. Fun fact: It was also the first year that 24 teams played in the World Cup. Host: Mexico Champion: Brazil Mexico is once again host to the World Cup, and in their second logo is still very simple, the year’s slogan “The World United By Ball“. The national flag colors, red, white and green are displayed by the logo. Host: Italy Champion: West Germany. Simple, minimalistic, using only three colors, red and green from the national flag and black. Host: United States Champion: Brazil. 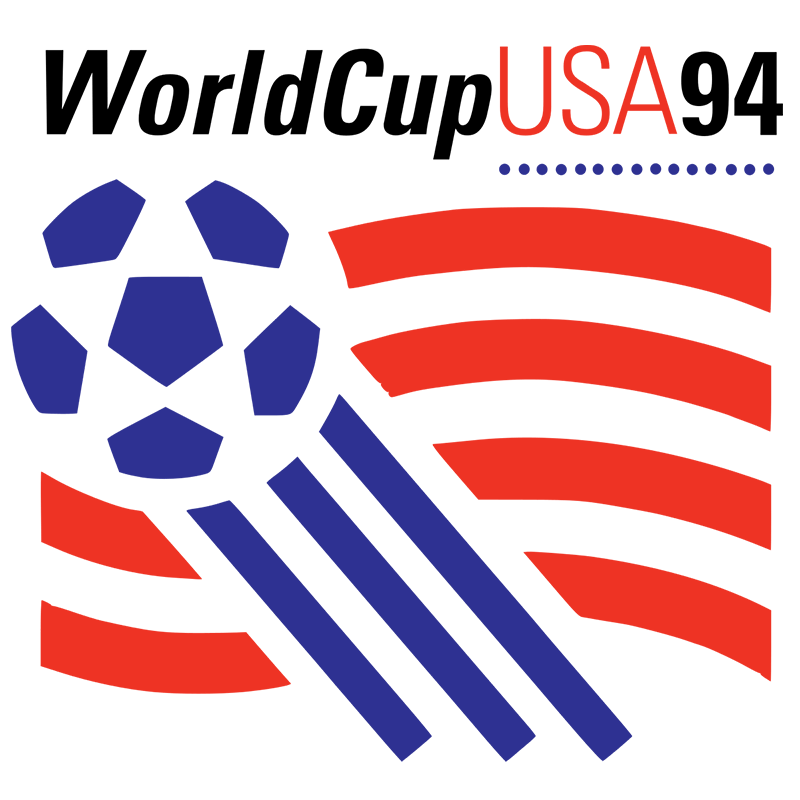 This logo features the red and white stripes from the American flag with a blue football kicked upwards, diagonally. Host: France Champions: France. This design is very simple, and creative. The design features the football “rising” over the the Earth’s horizon, as if it is the Sun. The colors used are from the French flag. Host: South Korea & Japan Champion: Brazil. Now we are done with the simple logos and 21th century kicks in! World Cup begins with the unified visual identity we now up to today, no more “host country gets to do whatever they want”. This logo is artsy, dynamic, active. Host: Germany Champion: Italy. 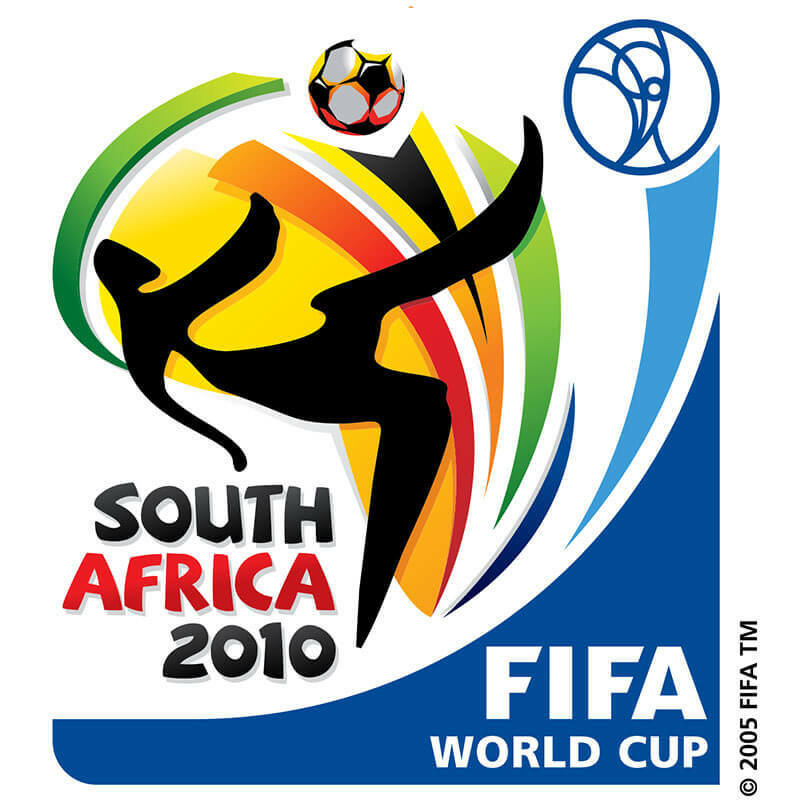 This logo is colorful, cheerful, it is named “Celebrating Faces of Football” two of the faces form 0 and 6 to signify the year 2006. Germany’s flag colors makes a subtle appearance. Host: South Africa Champion: Spain. 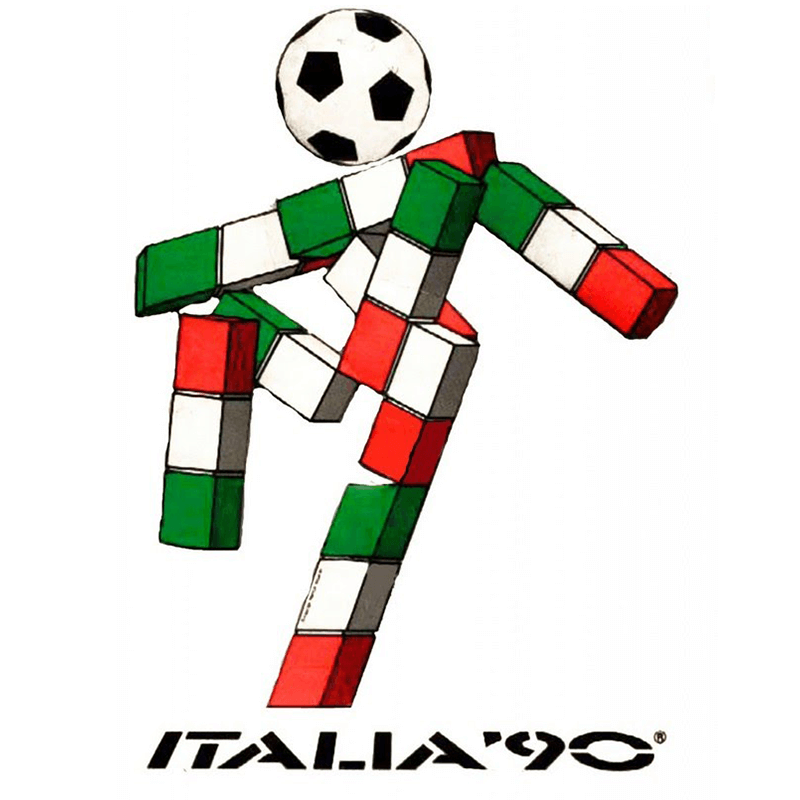 This logo was designed by Gaby de Abreu from "Switch Design" and features a person performing a bicycle kick on a football. The red, yellow, blue and green form the African continent colors and South African flag. Host: Brazil Champion: Germany. For this logo, 25 Brazilian agencies submitted proposals that were focused on modernity and diversity, the winner logo stand for all the hands raising the cup. Magic meets the Dream, Russia is a land of magic, it's mystical and enchanting tales from years gone by will combine with the heartfelt generosity and ambition of its people to welcome the world in 2018. 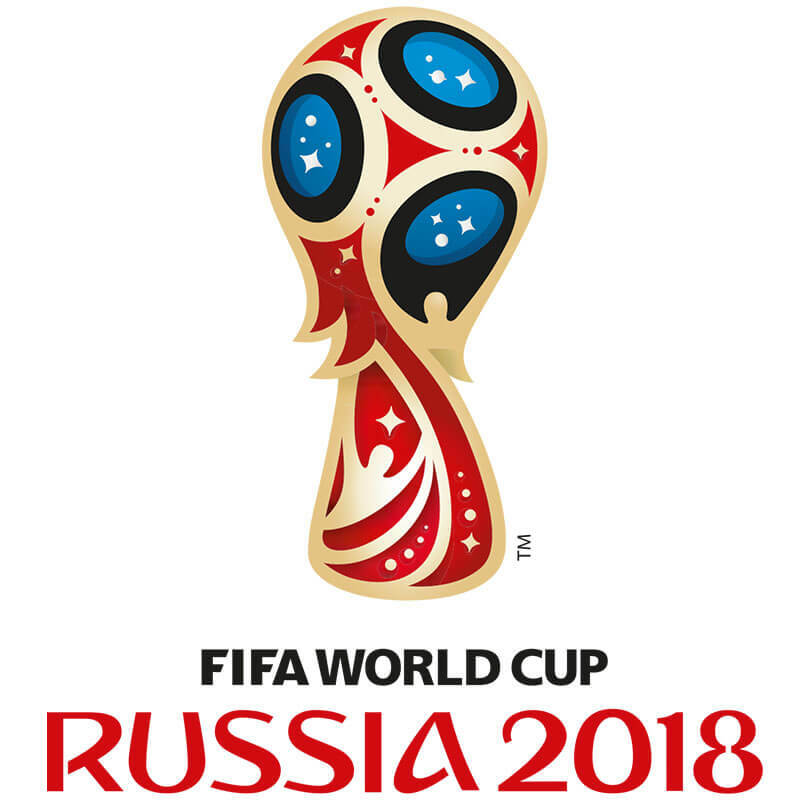 Bet with your family and friends on this year’s World Cup results and possible 2018 champion! So Let’s get ready! 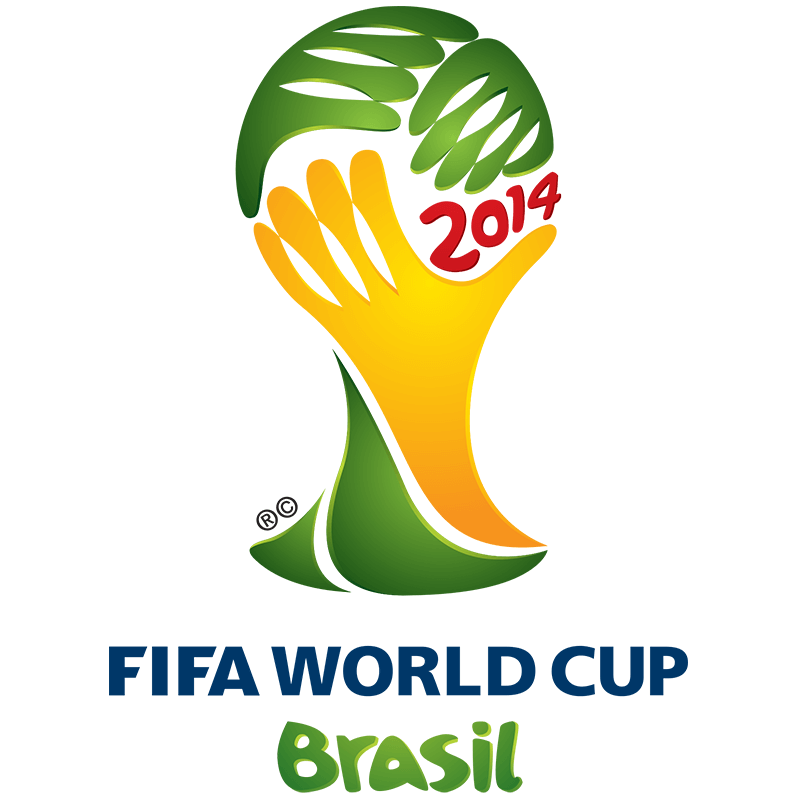 this 2018 FIFA World Cup is coming! 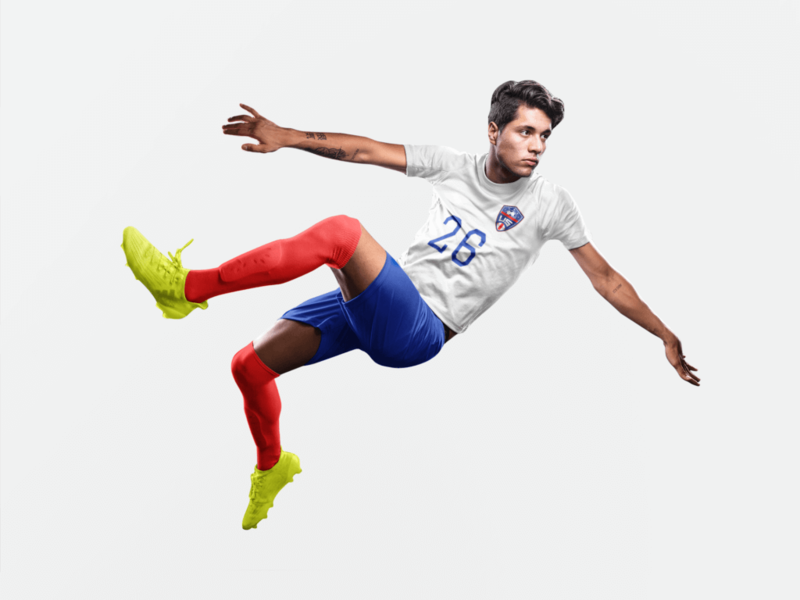 Placeit Sports Logo Maker tool is very easy to use for everyone, you can make any sports logo including soccer and if your goal is to design apparel for sports teams, you can also take advantage of the Mockup Templates we have in stock for you! 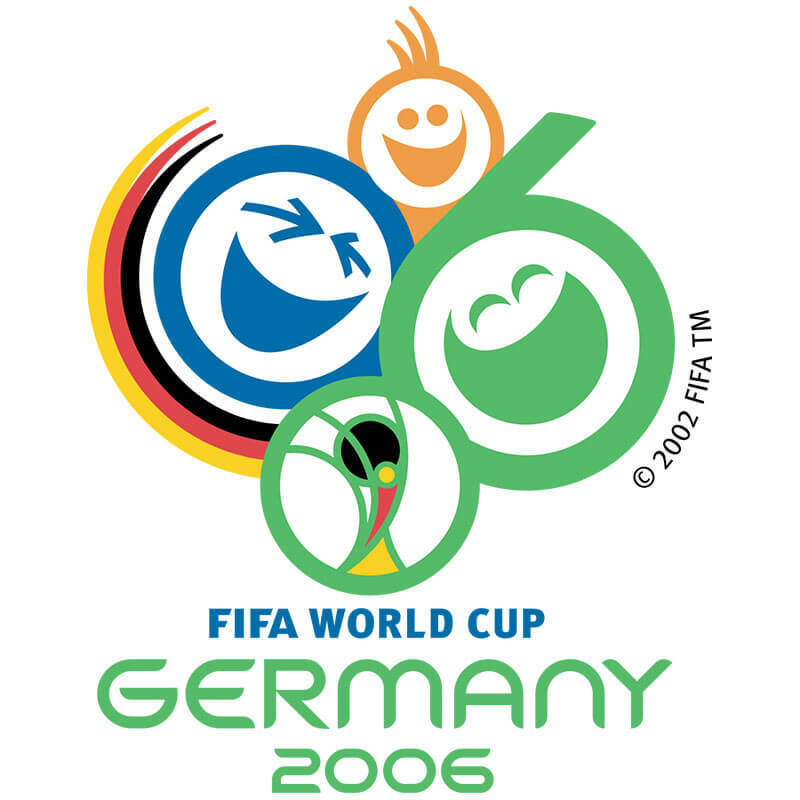 You can see the World Cup’s Logo unified as one single idea since 2002 and it has evolved since then with a little touch of the hosting countries, but always keeping that “man holding the ball” essence. So now you can appreciate the evolution of FIFA’s World Cup actual logo and expect it’s improvement every 4 years! Now that we know a little more about soccer… let the games begin! "I got a great logo from Placeit's logo maker!" With Placeit's Sports Logo Maker you can design a fierce sports team's logo with just a few clicks. Just Choose your favorite template from Placeit's library and customize it with your own team's name. You won't believe how easy it is!